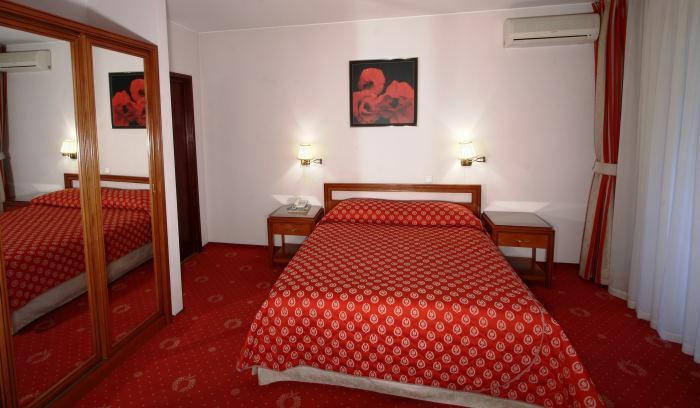 Hotel Dumbrava is conveniently located in Bacauâ€™s center next to the main points of interest such as: Public Institutions (City Hall, Main Post Office, Director of Finance, Taxes Building), Hospital (500 m), Cancicov Park, 2 banks and last but not least the main shopping street. Each of the stylish units is equipped with flat-screen TV, a minibar and a private bathroom with free toiletries, bathrobe, slippers and a hairdryer. Some rooms have a balcony. The suites come with a dining area and a balcony. Though situated in the heart of the city the resort has an intimate garden where our guests can relax and try some of Bacauâ€™s finest food. The Dumbrava Restaurant serves exquisite traditional and international dishes. Upon request, special diet menus can be provided. Guests can relax at the sauna or take a massage upon an additional cost. The fitness room can be accessed for free by our guests. 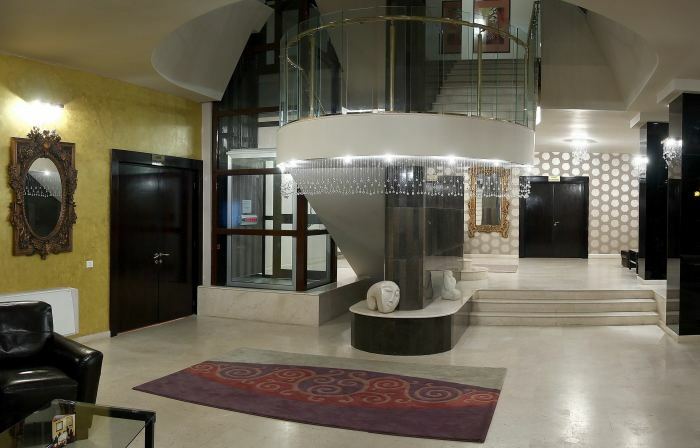 BacÄƒu Train Station is reachable within a 10 minutes walk from the property. BacÄƒu International Airport is 5 km away and a shuttle is available on request for an extra charge.